Fall is upon us, and for many families that means fall sports. How as parents do we support our young athletes? 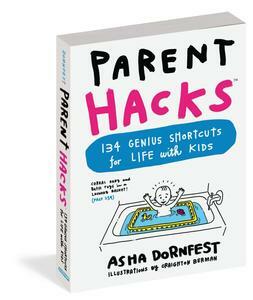 How do we encourage them to partake in the best of sports — perseverance, grit, physical fitness — while discouraging the destructive competitiveness, insecurity, and ego that can sometimes creep in? 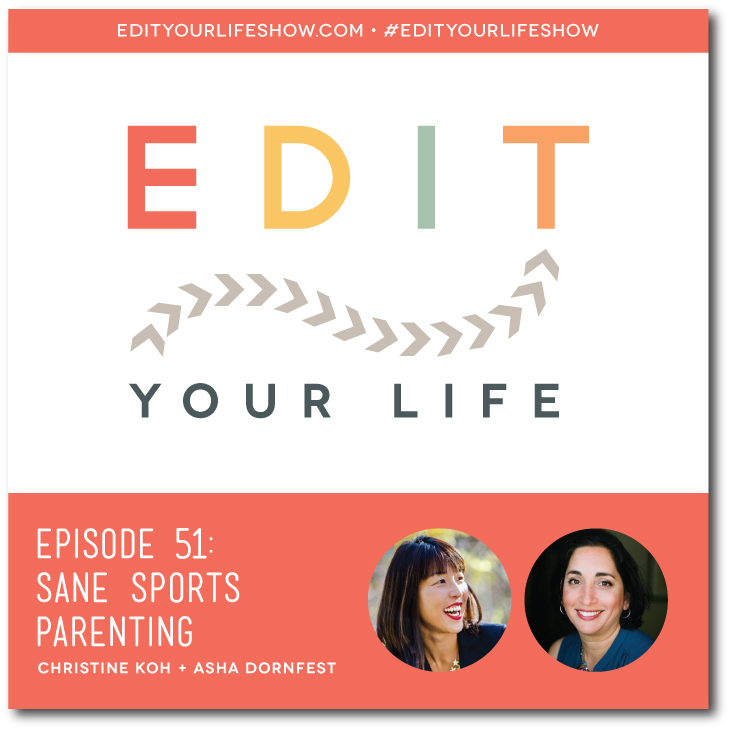 In Episode 51, Christine and I share 8 strategies for sane sports parenting. If you’re enjoying our podcast, please consider leaving a review on iTunes. It’s one of the best ways you can help new listeners find us. Here’s how to leave a review. Want to catch up on past episodes? Here’s a complete listing. Want to sponsor an episode?